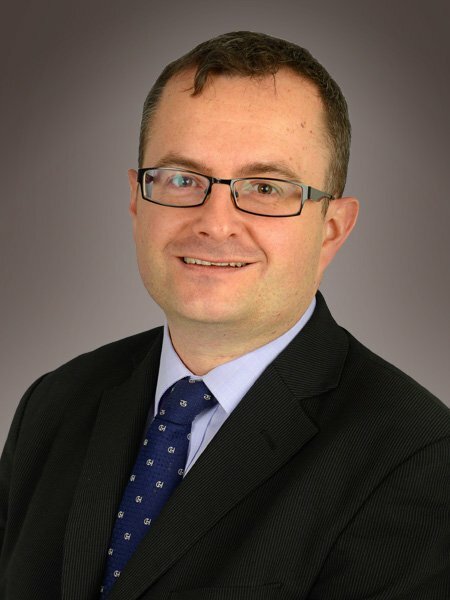 Antony is both a qualified solicitor and a chartered tax advisor. He provides specialist expertise in Wills, estate planning, personal tax and trusts, all aspects of probate and estate administration and managing the affairs of the elderly. As well as being a member of the Chartered Institute of Taxation Antony is a member of the Society of Trust and Estate Practitioners (STEP) and Solicitors for the Elderly. He is also Vice Chairman of Age UK East Sussex.